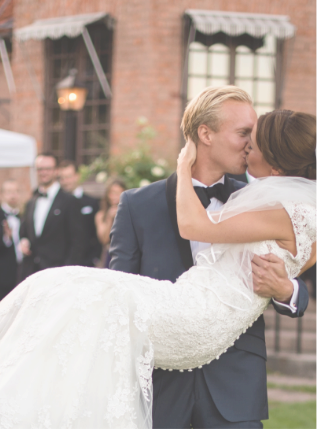 WeddingPlanner Stockholm is offering exclusive and customised wedding planning services. We will guide you through the entire process, right up to your honey moon. We can assist you with parts of the planning or if you prefer we can be there only as a helping hand on your wedding day. ”After 15 successful years as a wedding planner in Sweden, several hundred weddings and possibly a million happily answered questions, I can easily say you are in the right hands. During the years I have carefully curated the best wedding vendors today whom are now included in our vast network. Together we create high-end weddings making sure to include all the important and essential wedding moments. Mariella’s background as a dancer with the Royal Swedish Ballet in Stockholm started in 1991. Later love brought her to New York City where she continued her dancing career but also worked with the organization of exclusive corporate events; the Swedish General Consulate and the Canadian Consulate were among her clients. 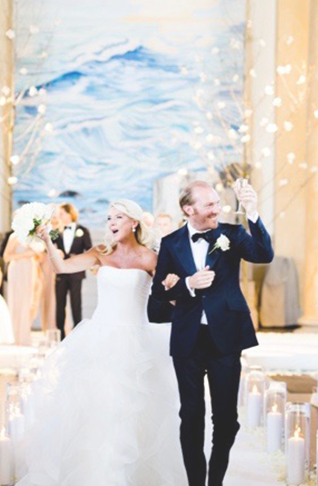 Since 2003 she has been based out of Stockholm as an event and wedding planner and helped a large number of wedding couples make their dream wedding a reality. 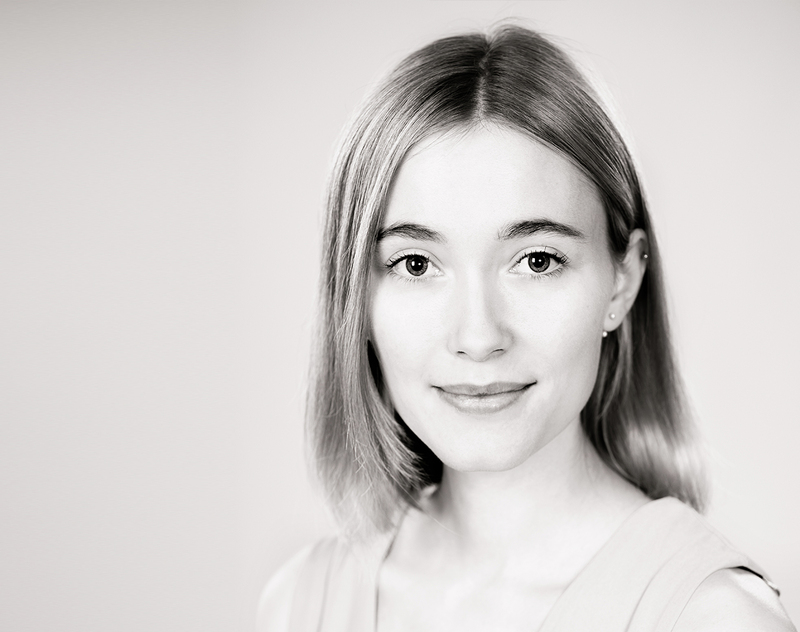 Mariella has also had assignments for the Swedish American Life Science Summit, The Royal Swedish Ballet & the Royal Swedish Opera’s sponsorship and event department plus Credit Suisse during Stockholm Open 2017. There have been ceremonies by priests, rabbis and officiants, receptions at the Grand Hotel in Stockholm as well as in couples’ private residences. Stockholm city, Värmdö, Lidingö, Fjäderholmarna, Kalmar, Linköping, Visby, Sala, Skövde, Skåne, Engelberg och New York are only a few examples of all the places Mariella has travelled. Many of the weddings have been multinational, where the bride or groom have had another nationality than Swedish. Regardless of nationality, location, weather or budget they have all been fantastic weddings – where happy and relaxed wedding couples have had the opportunity to experience a day filled with beautiful memories that will surely last a lifetime. 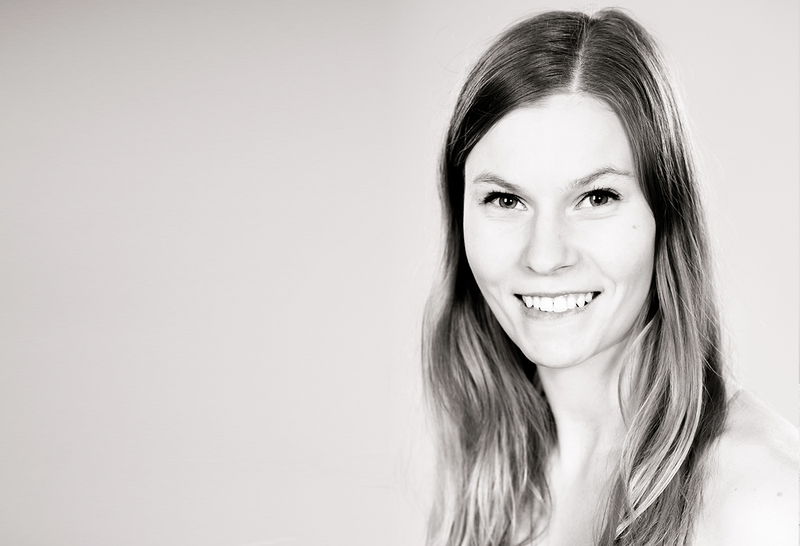 With experience from the service and hospitality industry Malin complements the WeddingPlanner Stockholm team with her precision. Malin is the most reliable and calm person and will always do her best to make our wedding couples, families and their guests feel special during the entire wedding day. During the season 2016-2017 Malin alone took care of the planning and coordination of 5 large international weddings, at the same time assisting Mariella in 14 other weddings. Sofia has experience from a wide area of service and client contacts. With her exuberant energy she takes the best care of our wedding couples and their guests. Everything is handled very carefully, promptly and precisely, no matter what the task. 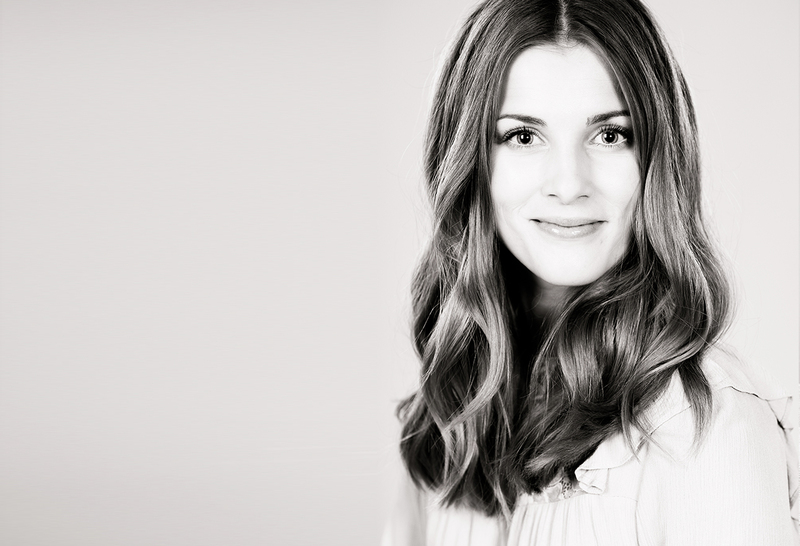 Sofia is simply a great asset during your wedding day and has assisted both Mariella and Malin at weddings all around Sweden during the past few years. Alexandra has an education from the Wedding Planner School in UK and makes a perfect fit into the team with her excellent service mind and positive energy. 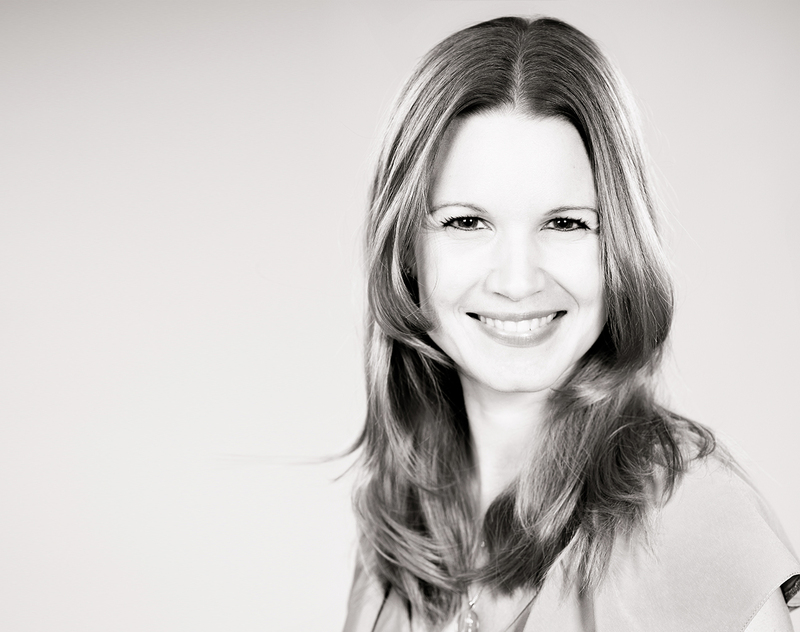 Maja is an educated wedding coordinator and designer at UK Academy of Wedding & Event Planning. Since 2011 she has worked as a visual merchandiser where planning, organisation and creativity plays an important role. She loves the visual in everything and has since childhood always had an eye for design. Maja is meticulous in everything she does and will be happy first when everything looks perfect.